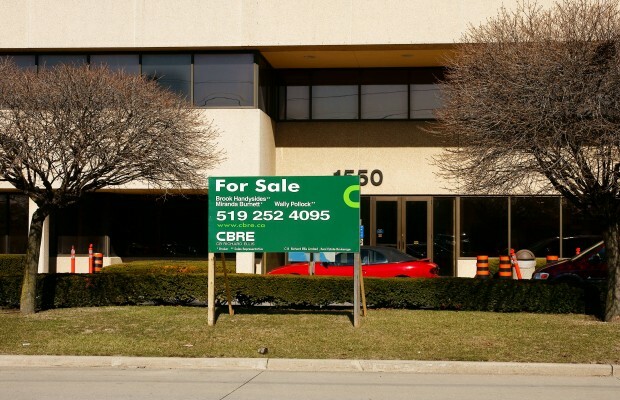 PHOTOS: Wanna Buy An Auto Plant? 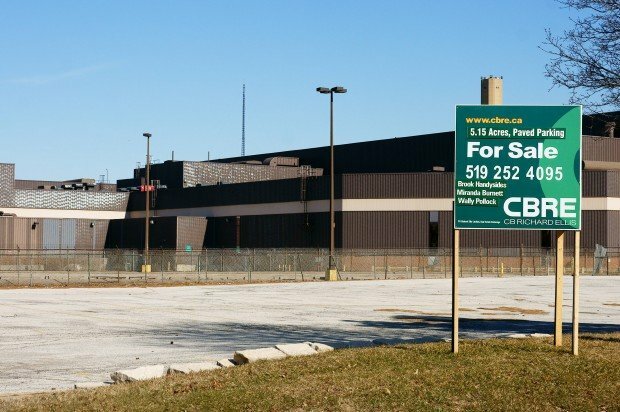 Windsor’s General Motors transmission plant is for sale! 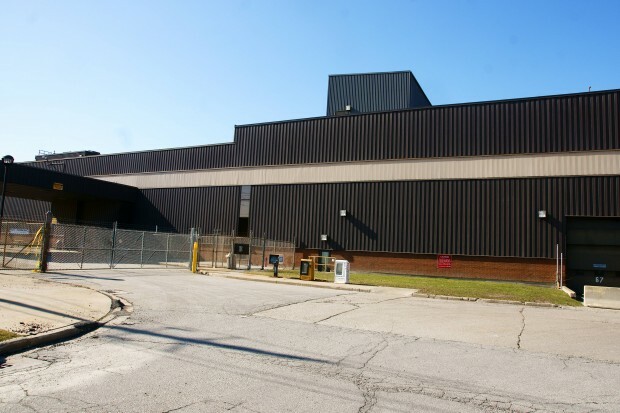 The plant closed last July, ending a 90-year relationship with the City of Windsor. 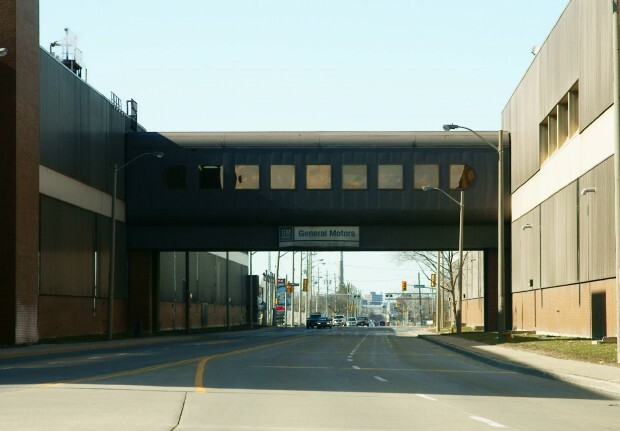 GM once employed over 7000 Windsorites. There’s no word on the price of the facility, which includes three sprawling parking areas and 5.15 acres of property.